Through the lens of B2B content marketing, content distribution is the delivery of your content to a desired audience in order to increase brand awareness, promote readership, generate leads, or move a lead further through the funnel. As such, content distribution must be considered at every stage of the buyer journey, and different tactics and channels must be exercised based on your particular goals for a piece of content. The importance of content distribution cannot be overstated. 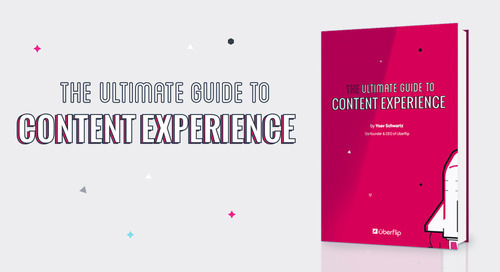 You’ve poured time and resources into creating content and optimizing your content experience, but it’s all for nothing if your content goes unseen. 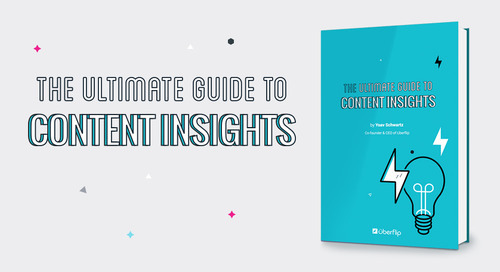 This ebook aims to provide you with an advanced understanding of content distribution in the B2B space, as well as an inside look at the tactics and channels (including social, organic search, email, and paid programs) you need to be leveraging to effectively distribute your content to your audience.